Starting with the fundamental definition of “What is Electric Power?” and going on to AC & DC Power measurement, instruments and standard practices in the industry. 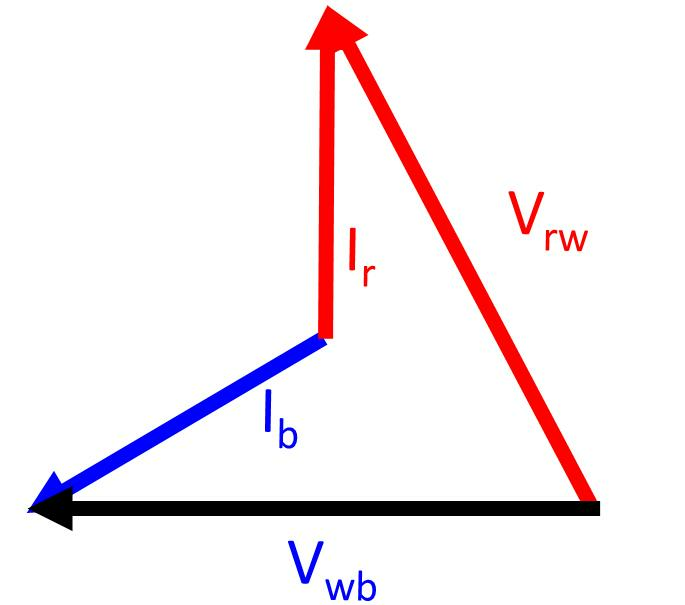 Voltage, Current, & Power are then modeled with the use of Vectors (Phasors) and how these then react when applied to Capacitive & Inductive Loads. Real, Reactive & Apparent Power (Watts, Vars, VA) are developed from here and then the fundamental tools of measurement; the Dynamometer Wattmeter and Energy Meter are examined. VISIT THE ON-LINE TRAINING SITE FOR "BASIC POWER METERING"